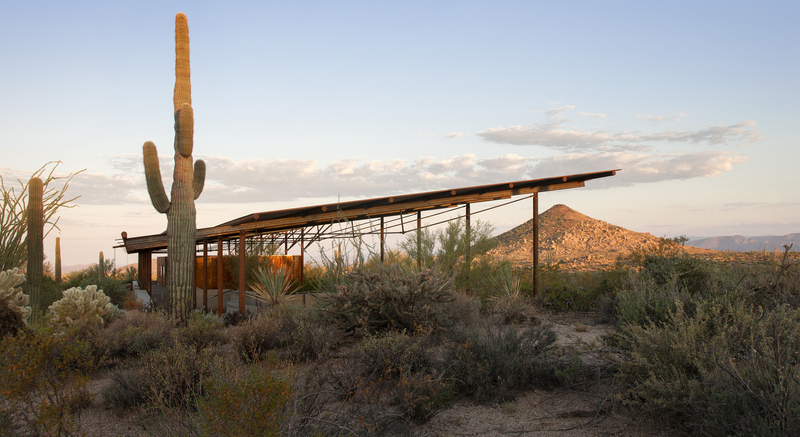 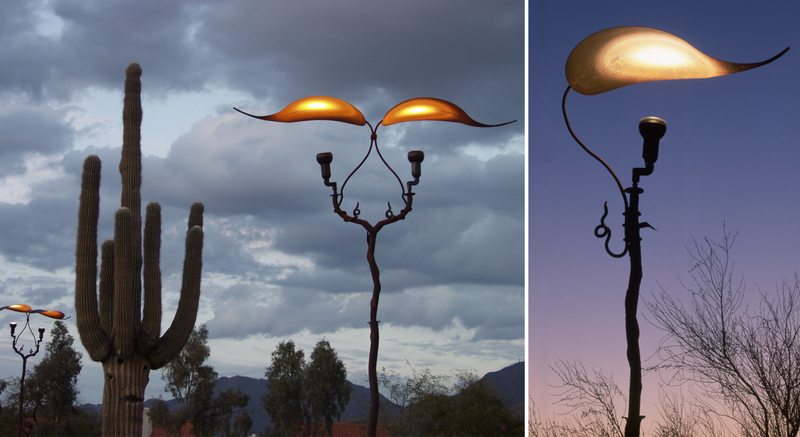 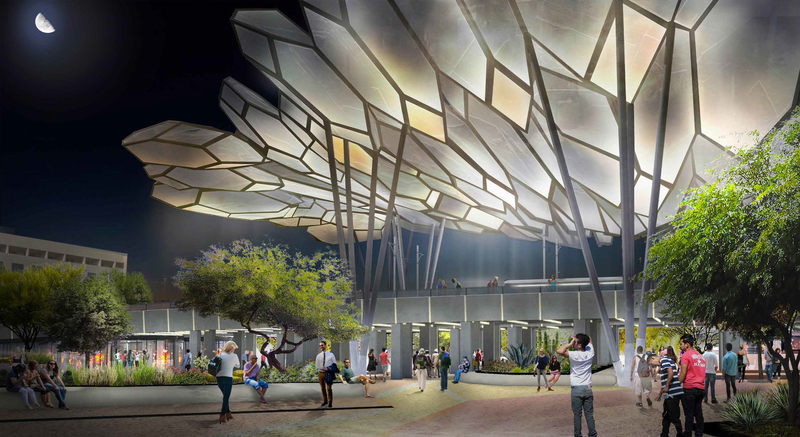 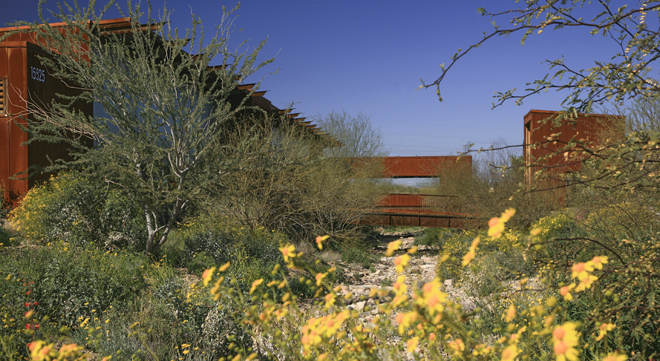 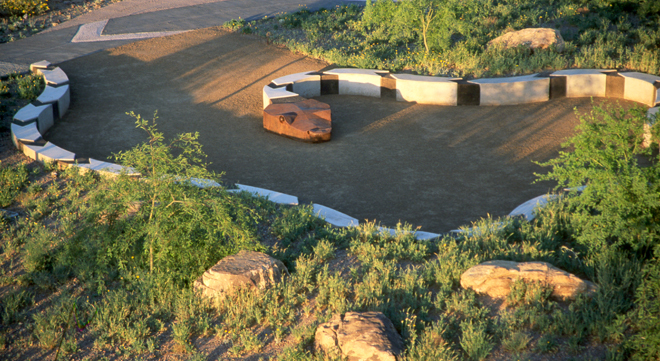 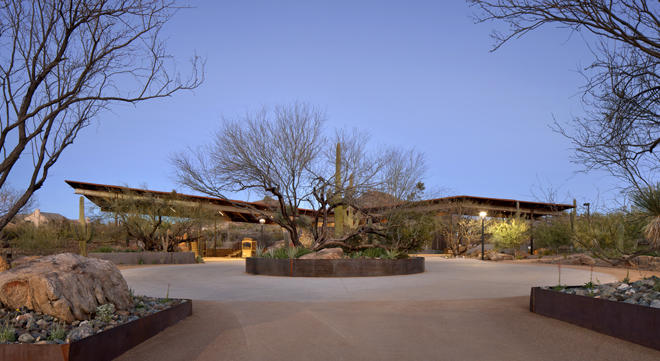 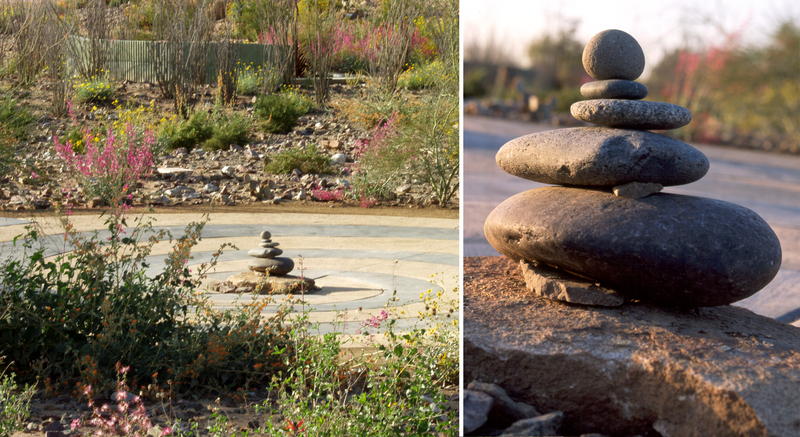 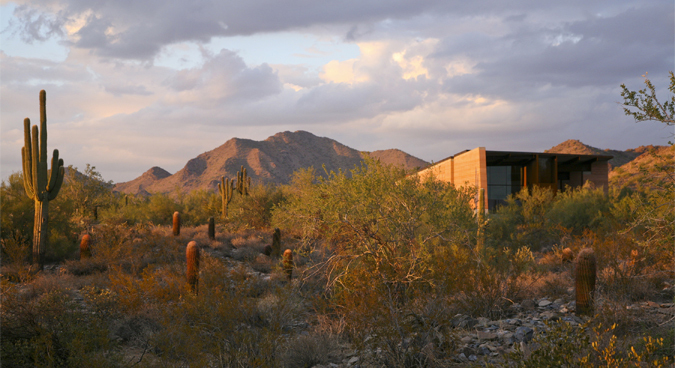 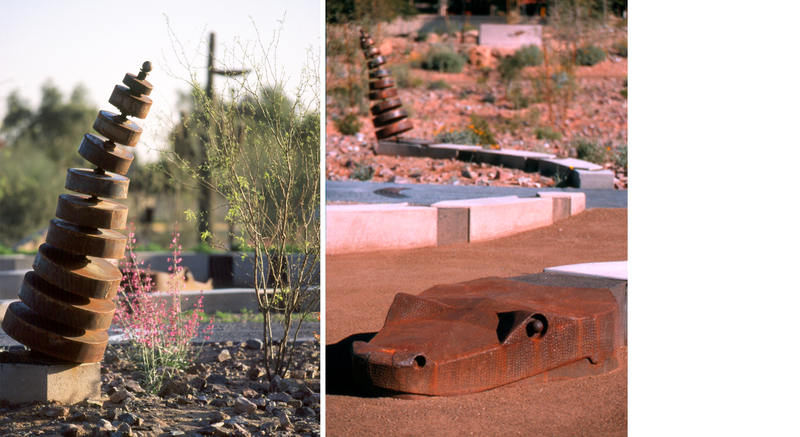 Starting with a flat and barren parcel of land, the goal for the design of this project was to create a multi-sensory garden that conveys the geology, wildlife habitat and environmental aspects of the Sonoran Desert in an informative and engaging manner. 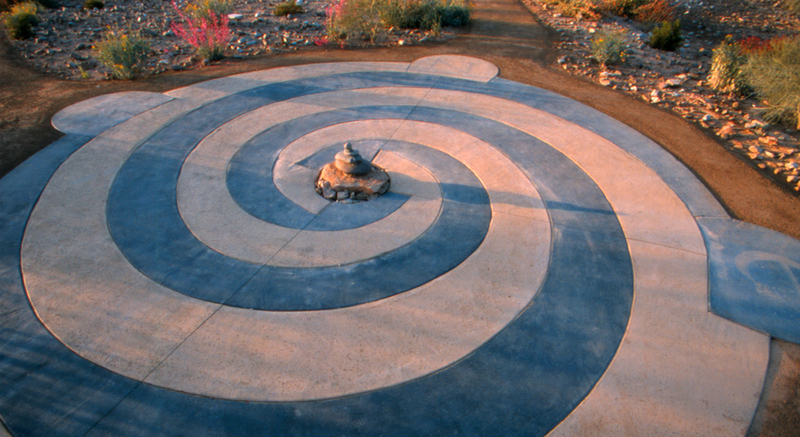 The garden is entered along a sinuous concrete path with textural bands representing the patterns of a snake. 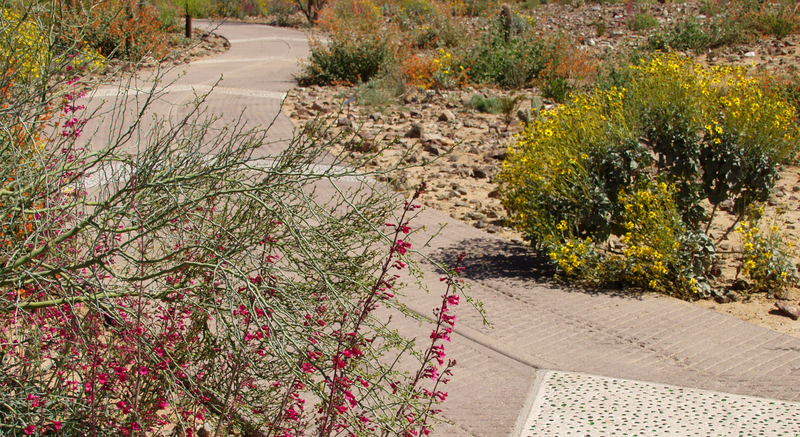 The path leads to a central interpretive plaza. 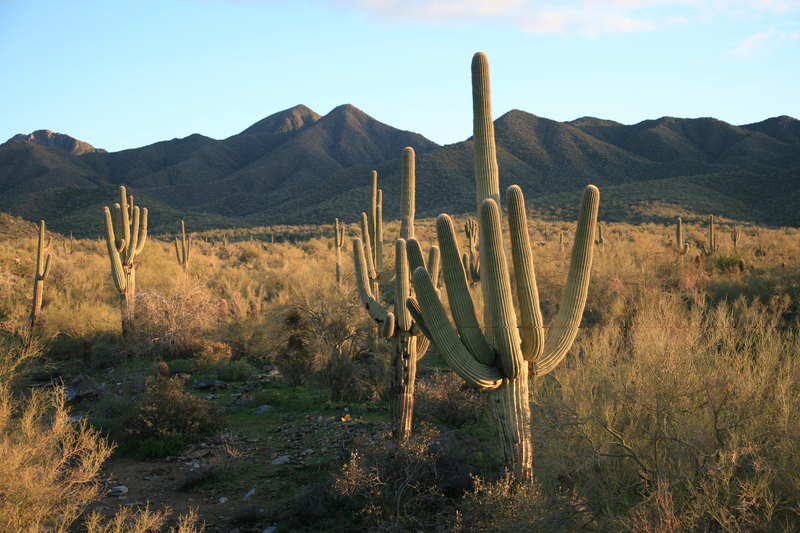 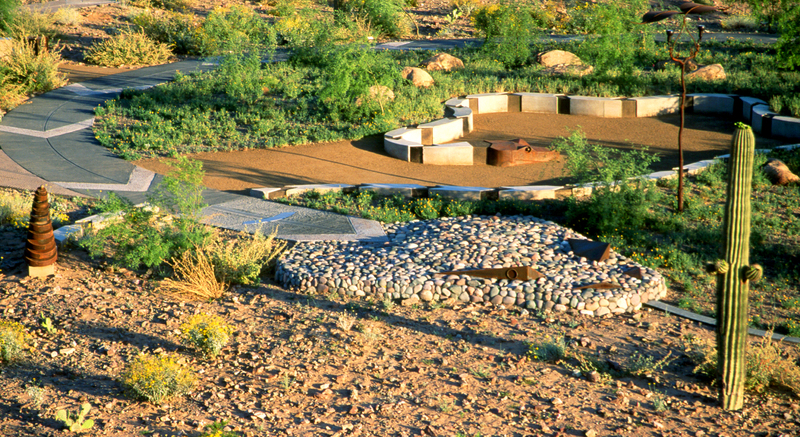 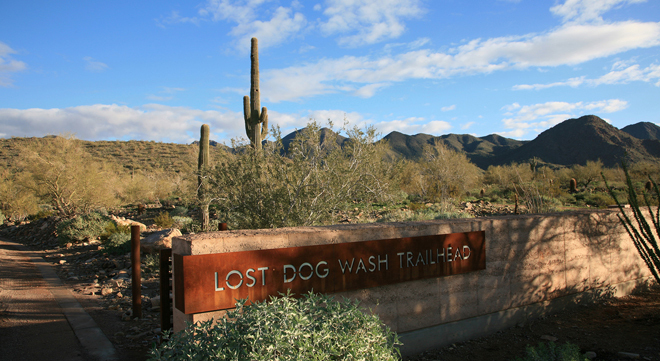 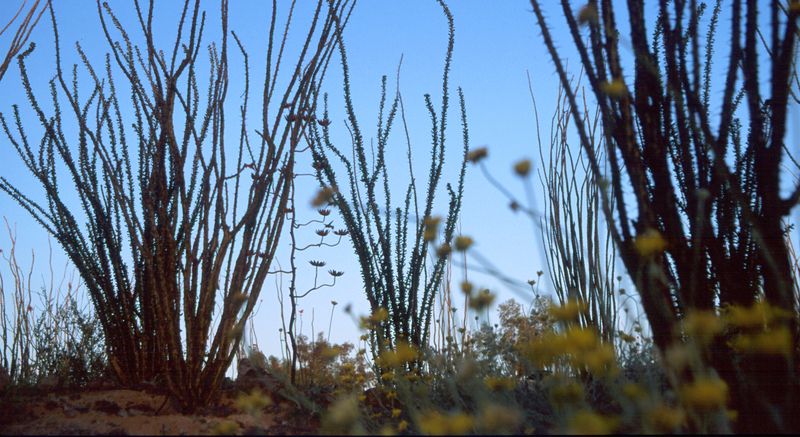 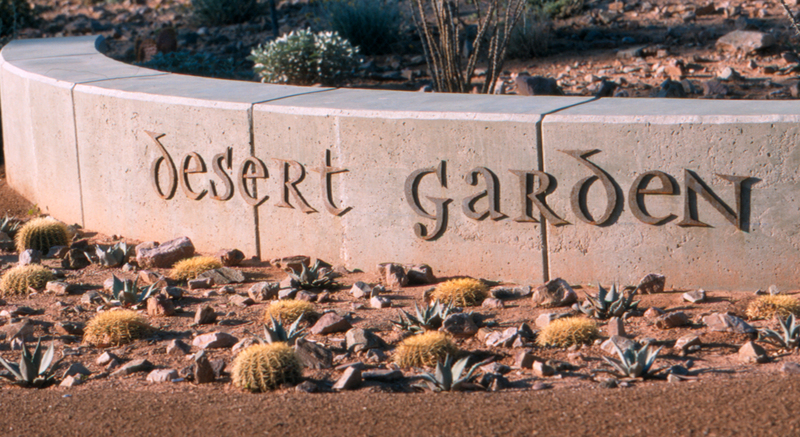 A decomposed granite perimeter path winds through three desert zones typical Scottsdale: the Low Desert, the Upper Bajada and the Riparian zones. 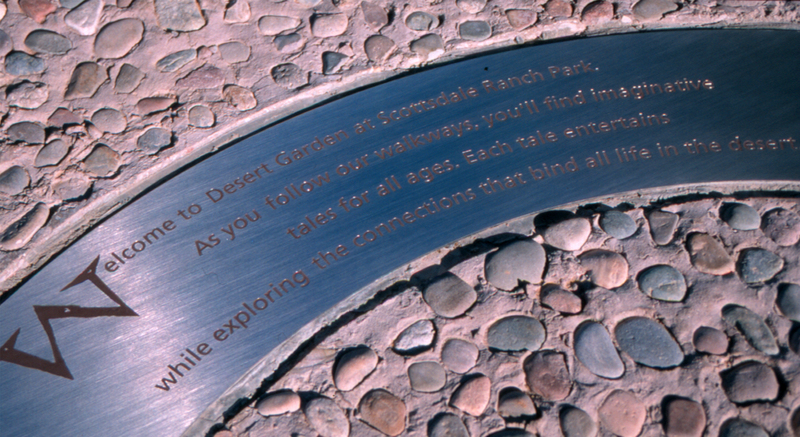 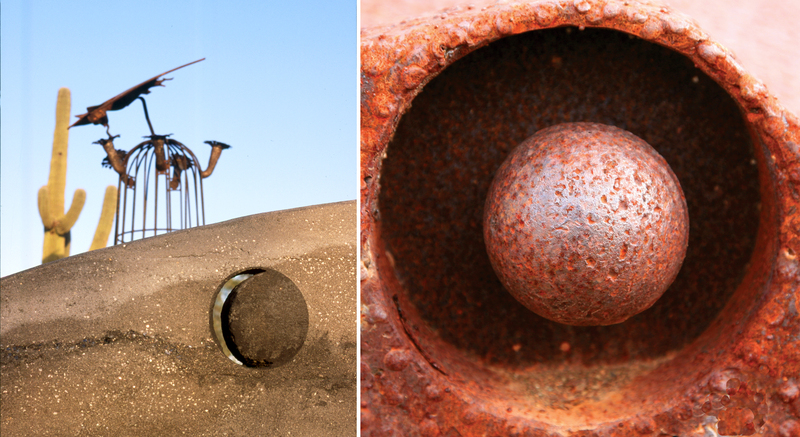 Along the perimeter path, smaller nodes were developed to invite the user to explore elements of the wildlife typically found within the three zones.